This stunning range of ‘open-up’ glassware is perfect for high quality dining and banqueting events. 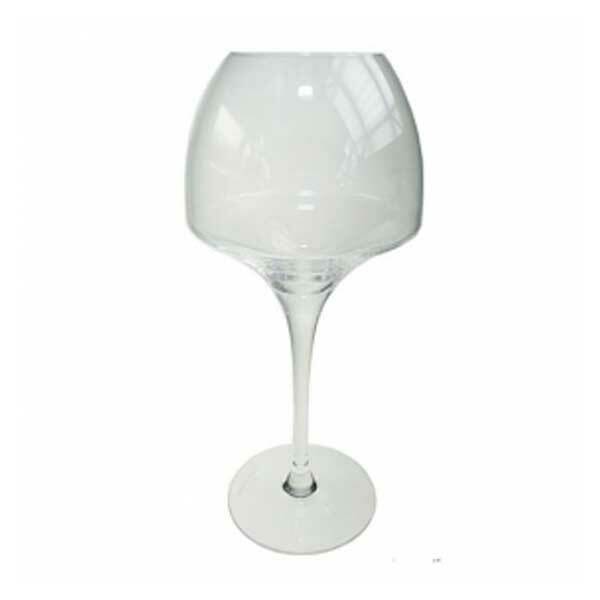 Made in clear glass, these wine and champagne glasses have stunning contours, with the glass opening up to a wider base from the top of the stem, then reducing in width as it approaches the rim. 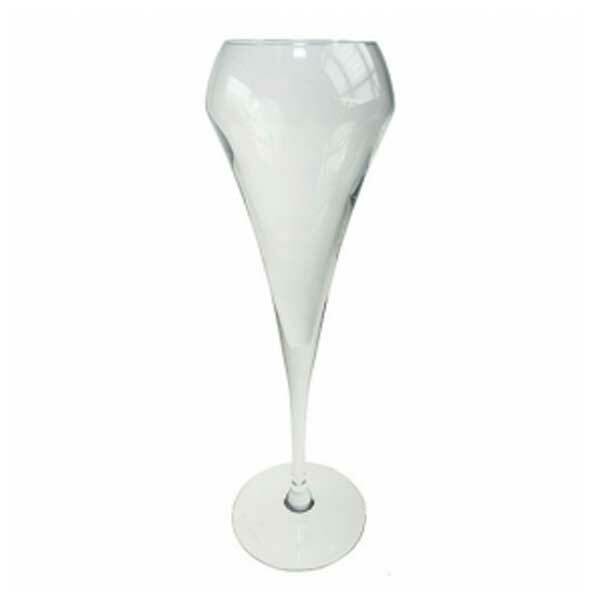 Our range includes an open-up red wine glass, an open up white wine glass and an open-up champagne glass, so you can hire the complete set for your formal dining occasion. 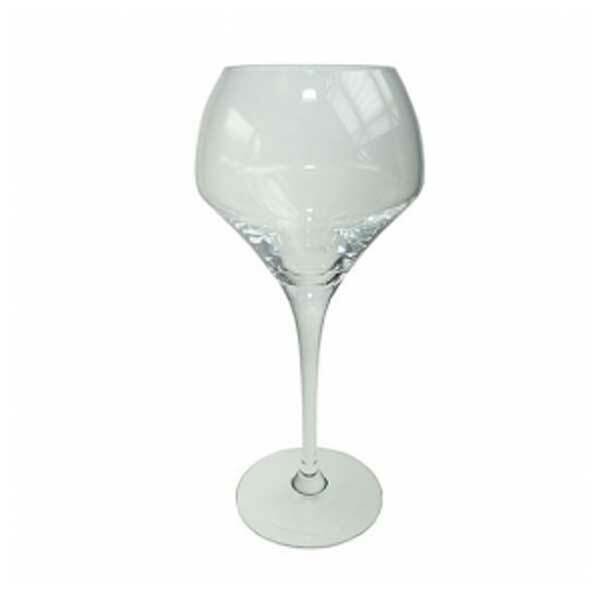 These beautiful wine glasses and champagne flutes really do offer something different, modern and unique compared to standard ranges of glassware and are well worth consideration for your event or special occasion. Event Hire UK offers the complete range of event glassware hire, catering for all types of events along with all price points and budgets. Whatever your styling choice and whatever your quantities required, why not place your order with Event Hire UK online. We will be delighted to assist you.